Connect, Express and Listen! 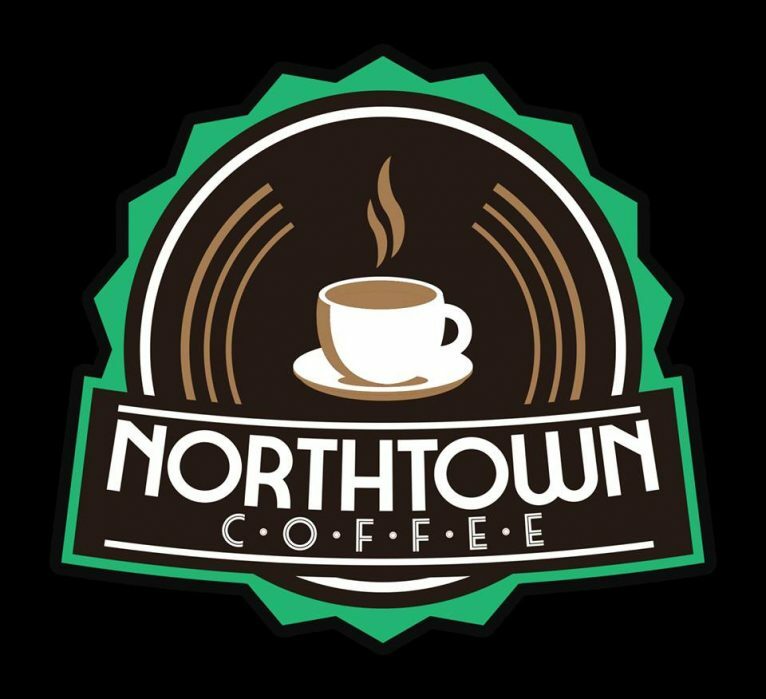 Join Northtown Coffee during Humboldt Green Week for Open Mic Night in Arcata. Poetry, music, comedy or just speak your mind and enjoy some time with your commUnity and neighbors.